Eibach Truck and SUV lowering kits are carefully designed to lower the center of mass of today´s most popular trucks and SUVs, improving handling, increasing safety and enhancing appearance all at the same time. Like every Eibach Performance Spring Package, our Pro-Truck lowering kits are the perfect complement to increasingly popular large-diameter wheel-and-tire packages. 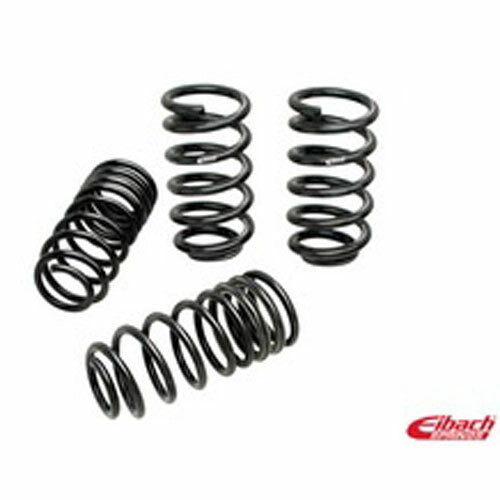 Precisely engineered and manufactured Eibach springs and rear-spring lowering components deliver superior handling, improved aerodynamics, enhanced transient response and rugged durability all while maintaining the smooth, compliant ride for which Eibach is famous. And unlike many competitors´ products, Eibach Pro-Truck kits never require add-on retaining straps to keep your springs in place! Pro-Truck Kit increases the forward rake of your truck or SUV, giving it an aggressive look while improving its overall handling characteristics. Eibach Rear-Only Pro-Truck contain all the parts you need to properly lower your rear ride height, leveling out your truck or SUV for a more balanced, integrated look and feel. 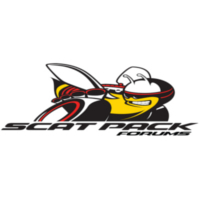 Every part is designed and engineered to stringent Eibach standards, and has been extensively tested to perform on your particular model vehicle. Your handling and ride will improve dramatically. The Eibach Pro-Truck-Systems combine both Front and Rear Pro-Truck Lowering kits into one comprehensive package. This is the perfect choice for owners striving for the ultimate in a performance lowered truck or SUV. Front springs are engineered to provide enhanced handling, a lower center of gravity, and a simply great look, all without the retaining straps used by some competitors. Rear kits contain everything you need to lower your truck s ride height and achieve ultimate visual and dynamic balance. And the front and rear elements are carefully balanced to work together, assuring you of a crisp, modern look, responsive handling and a smooth, compliant ride Eibach is famous for.